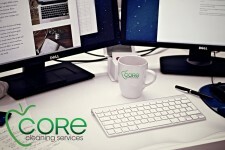 Core offers a personalised, bespoke cleaning service that exactly suits your business’ needs. 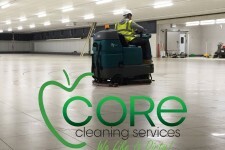 All of our highly trained and trusted workplace cleaners are regularly retrained, meaning that they are always competent in the latest cleaning methods and technologies. 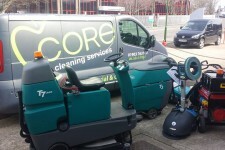 Our ethos is also to use as low chemical products as possible. This not only helps protect the planet, we believe that keeping propellants and solvents to a minimum, or eliminating them altogether, is healthier for your staff and their working environment too. 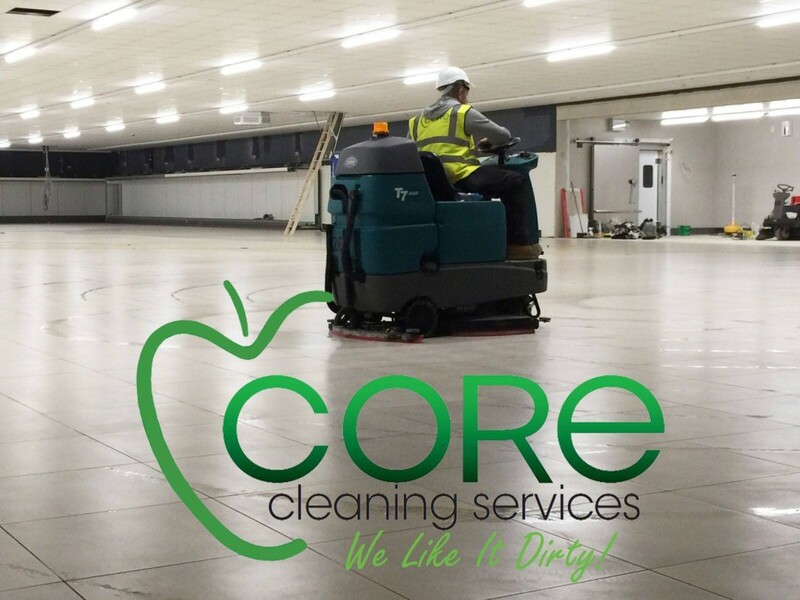 We want to ensure that your business suffers no disruption while we do our work so, depending on your requirements, we can clean your office space daily before your staff arrive for work in the morning or after they have left for home in the evening. 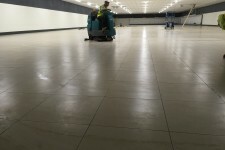 We also provide a weekend service, one-off deep and emergency clean-ups, should you find that you have an extraordinary requirement for a quick and efficient service. 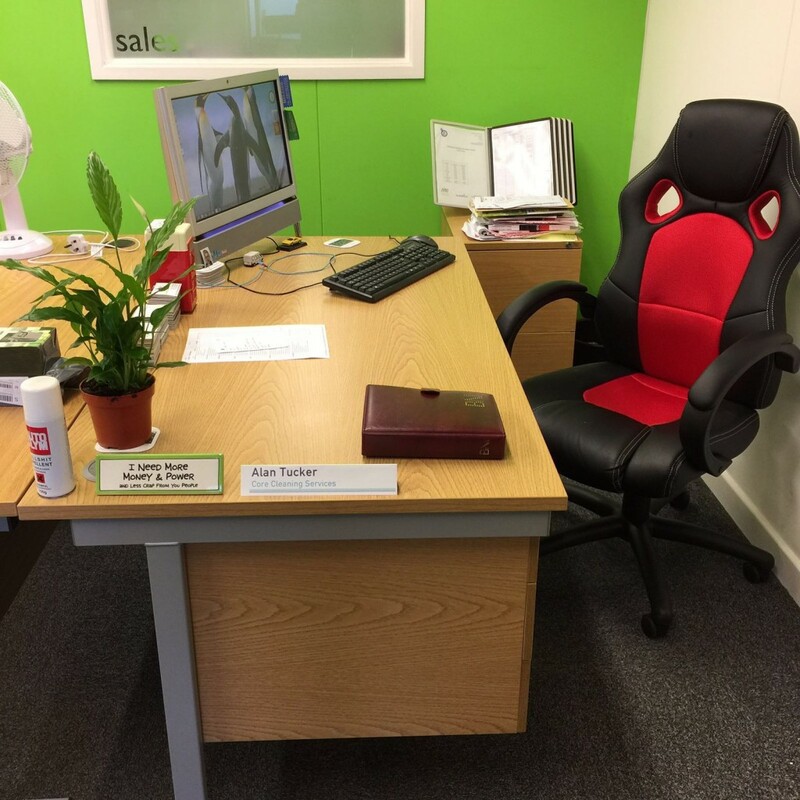 It’s this flexibility, twinned with our commitment to customer satisfaction that we believe makes us the natural choice for any business looking for a professional, reliable and experienced office cleaning company. 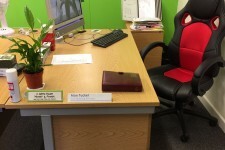 We know how important it is to keep your work space not only clean and tidy, but healthy too. Our office cleaning service doesn’t only include vacuuming, emptying waste paper baskets and dusting. We also make your foyer sparkle as well as reception areas and other high profile spaces where you will meet clients and visitors. As well as this we also provide lavatory cleaning and sanitising with personal hygiene product replenishment and disposal. 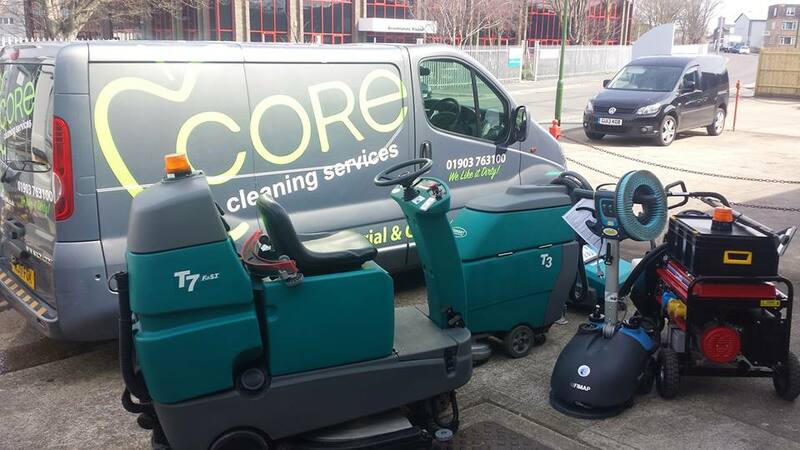 Our workforce is supervised by highly skilled professional, experienced members of staff who also carry out regular audits which are geared to ensure that you are receiving the most effective and efficient service that we can provide. When these audits take place we encourage you, the client, to attend, as it’s important for us to explain what we are doing and to get feedback on your priorities, your opinion of the service you are receiving and updates of any new or upcoming requirements that you may have. 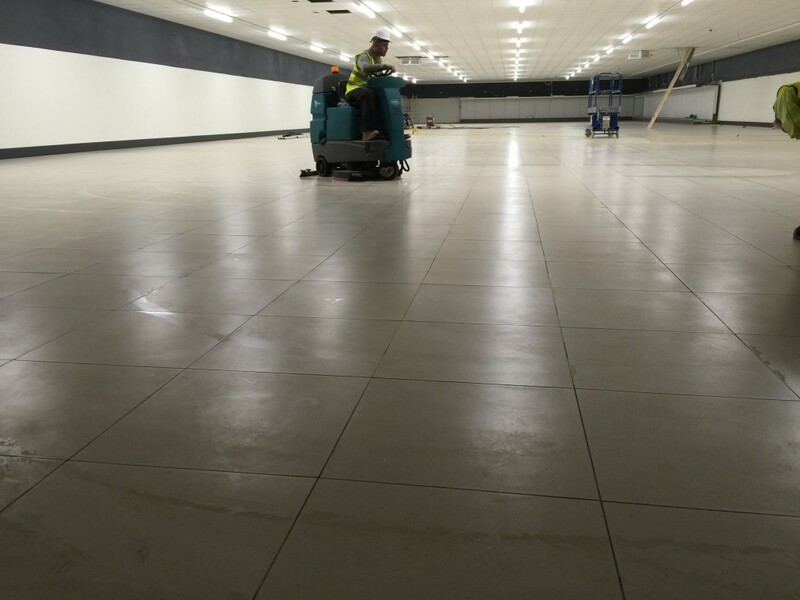 As well as keeping your workspace pristine, we also provide a full range of commercial cleaning services, from window cleaning, to estate and grounds maintenance services, ensuring that the image that your building and grounds look as perfect from the outside as they do from the inside. 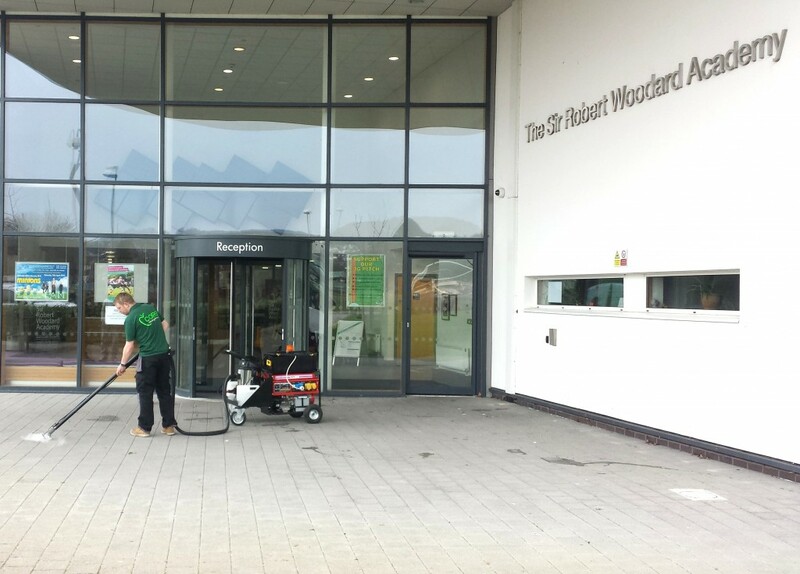 As well as picking litter and weeding, we also clean cladding, glass and masonry, signage and furniture. We ensure that outdoor smoking areas are clean and that ashtrays are emptied regularly to avoid any fire risks. 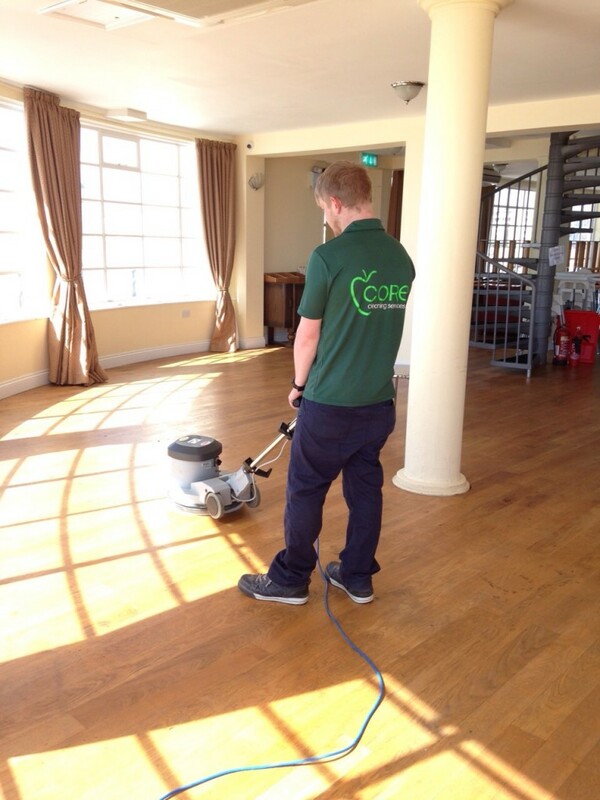 Our effective commercial cleaners requires a great deal of specialist know-how and professionalism. To ensure that you’re receiving the best service that we can provide, we carry out our own reviews and audits. All work is supervised and appraised by staff who have years of experience in the cleaning and maintenance industries. However, regular reviews allow us to ensure that nothing is being overlooked and we are reacting to the ongoing, developing needs of our clients. 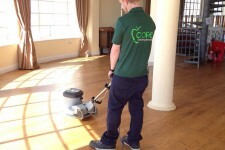 As well as reviewing what we are providing, we also undertake regular training and upskilling. We do this not only to keep up with our commitment to staying up-to-date with the latest health and safety legislation, but we believe that staying ahead of the game lets us keep an edge on our competitors. Our commitment to being the best in the market also means that you are sure to receive the best service available. Our staff are proud of both their professionalism and the work that they do. We believe that proud, happy staff who are the best trained are the most effective and we feel that our clients reap the benefits of this ethos.